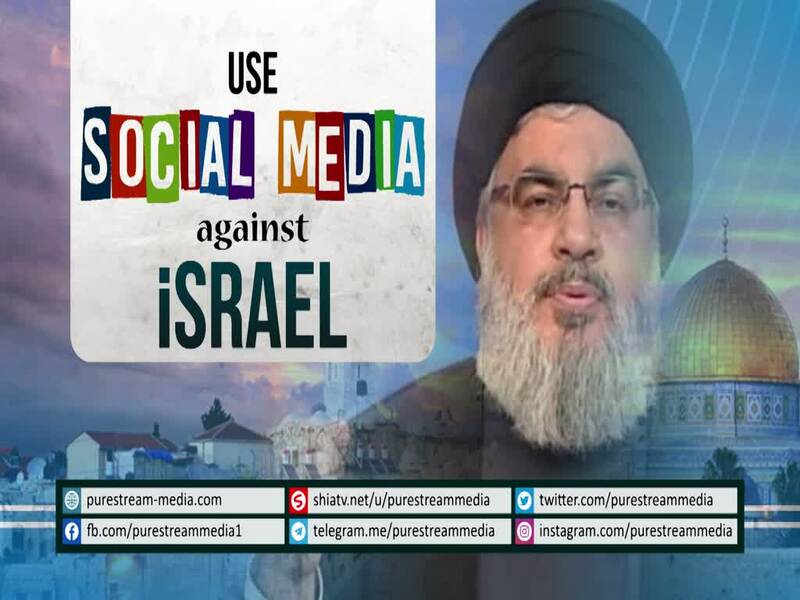 Sayyid Nasrallah asks for some action on Social Media. This is your chance! Make this message of his viral..!